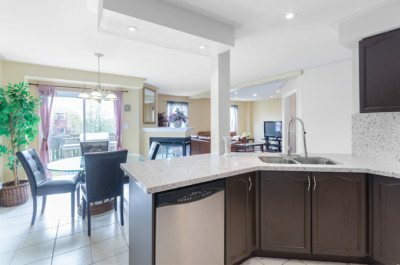 T his recently renovated 2850 sq/ft 5 bedroom/6 bathroom home sits on a 40X105 ft west-facing lot in the high-demand community of Maple. 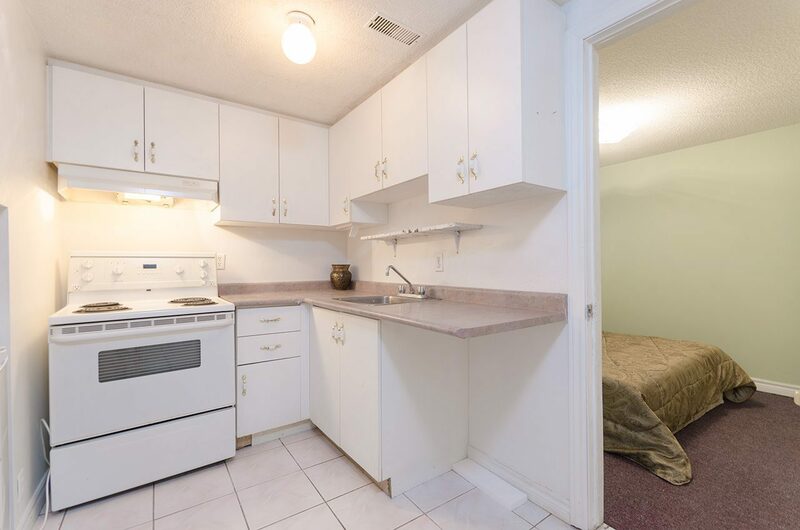 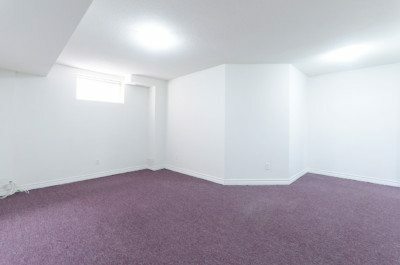 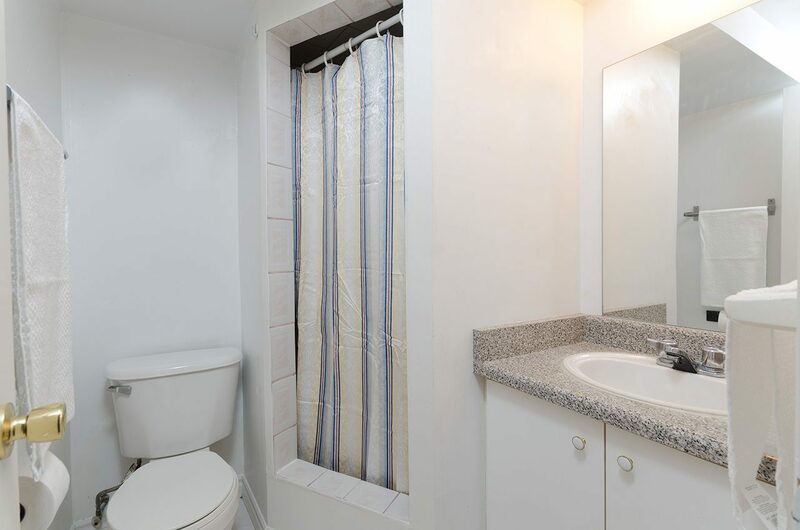 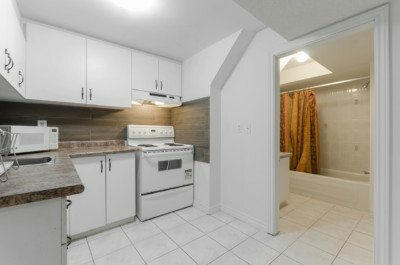 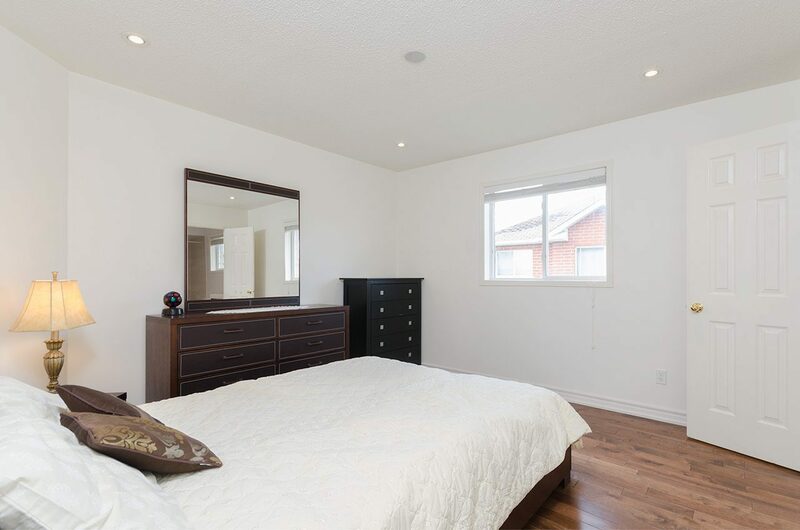 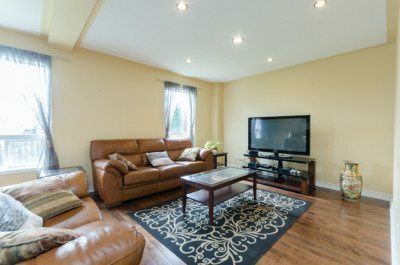 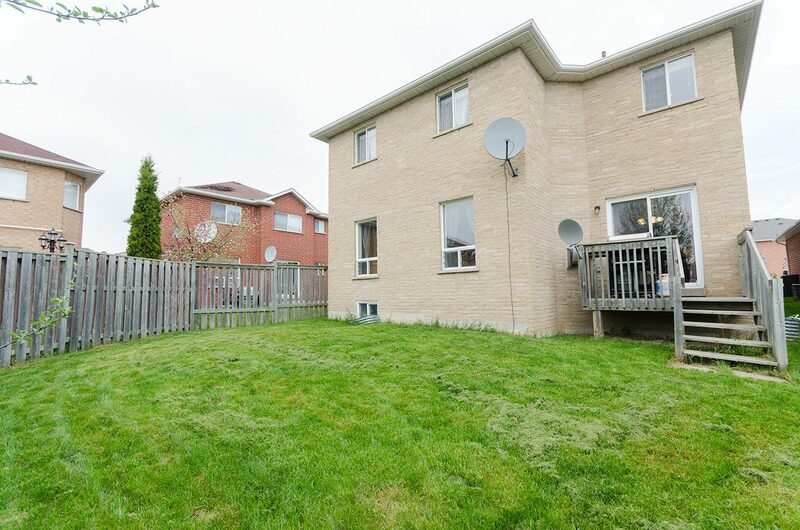 The property features 2 self-contained basement apartments with separate entrance, full kitchens, bedrooms, 3-pc bathroom, laundry room & huge living room – perfect for generating income or for larger families! 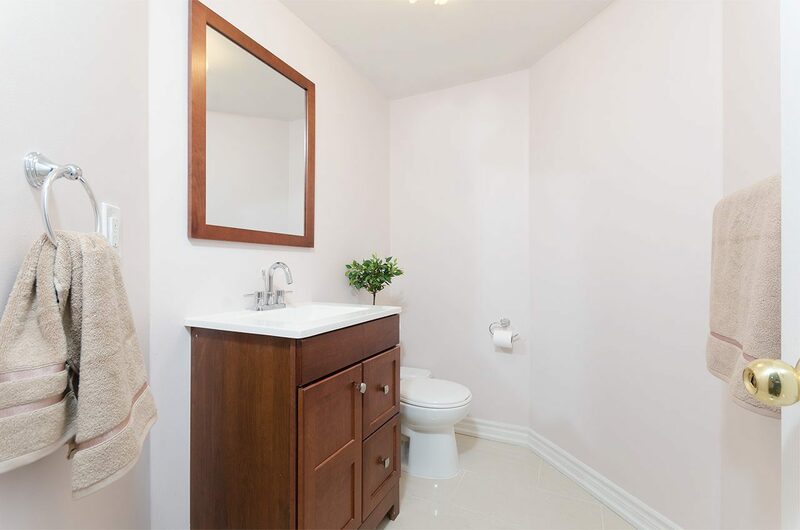 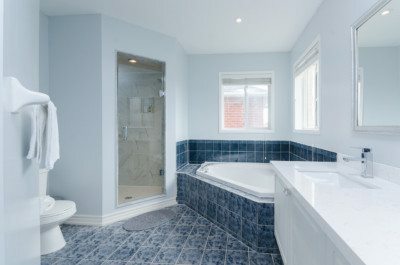 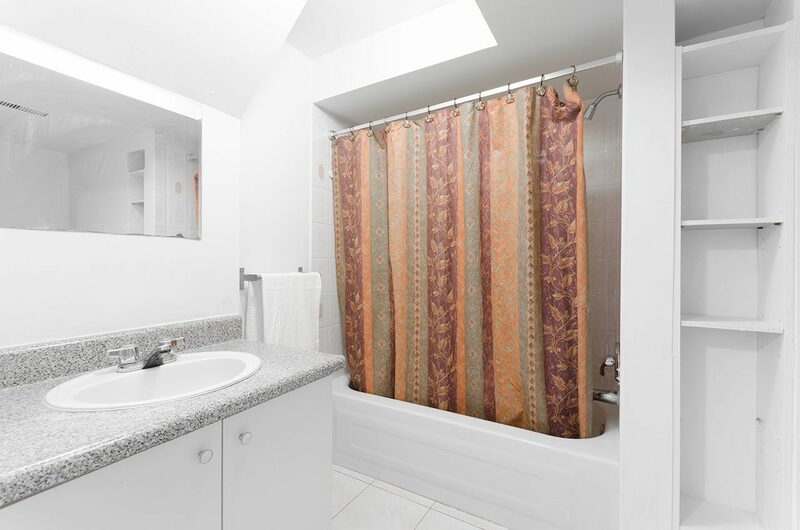 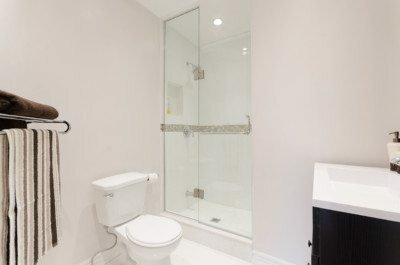 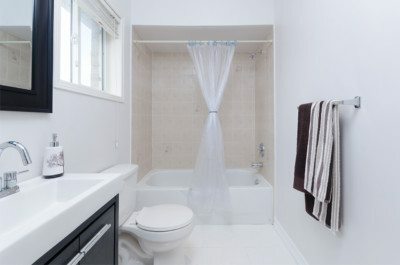 Thousands have been invested in beautiful upgrades including new bathrooms, flooring, light fixtures – too many upgrades to list! 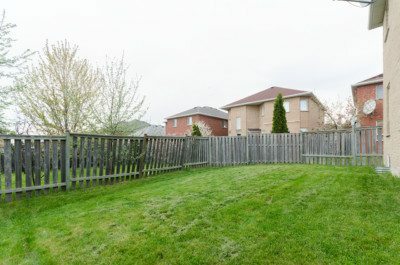 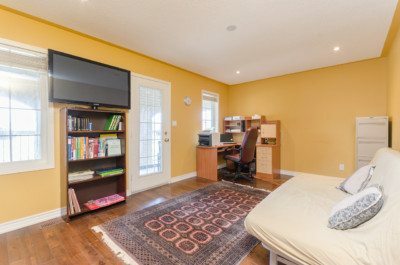 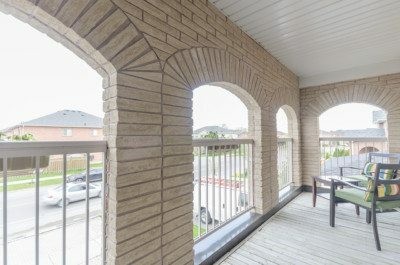 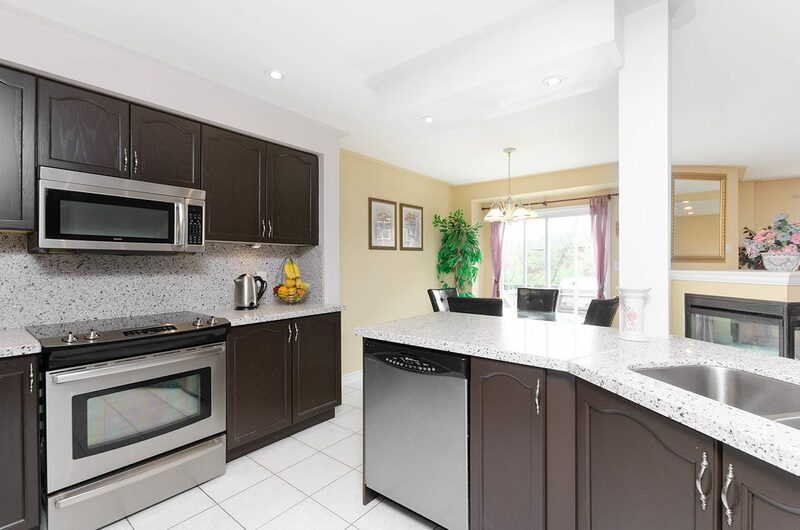 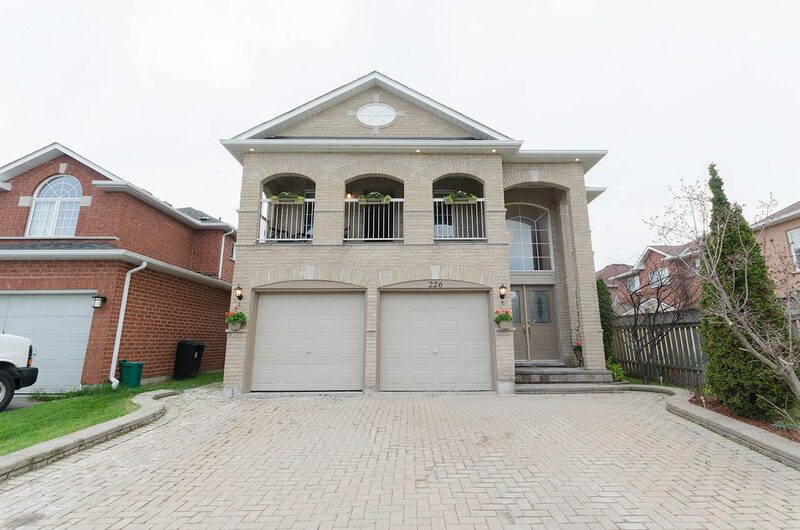 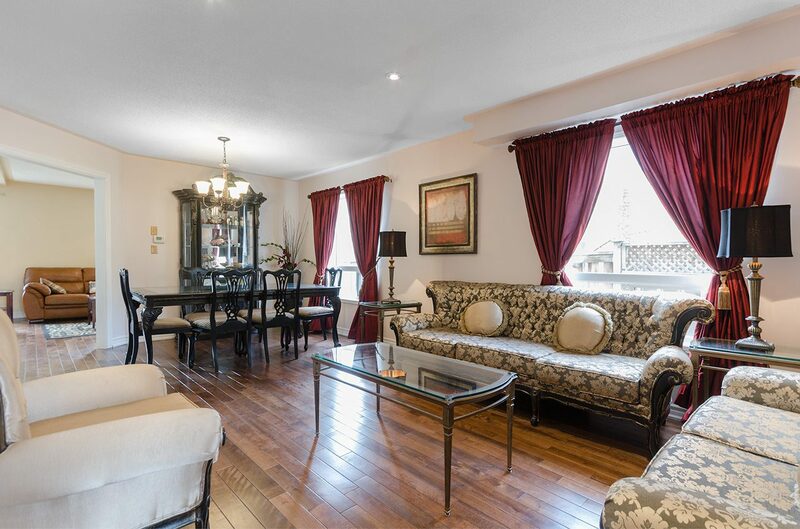 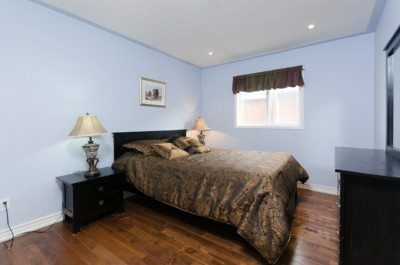 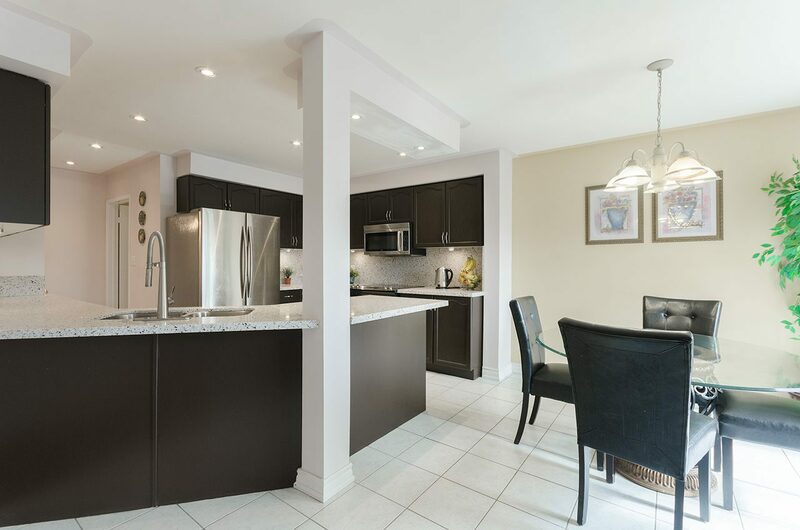 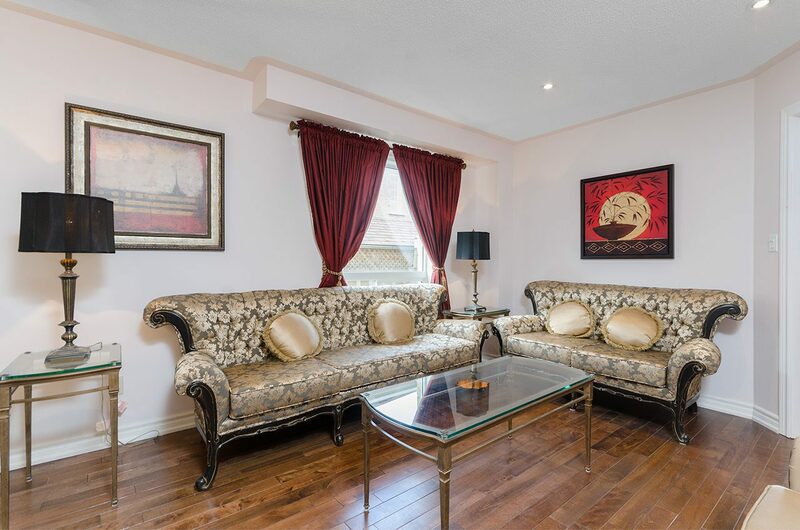 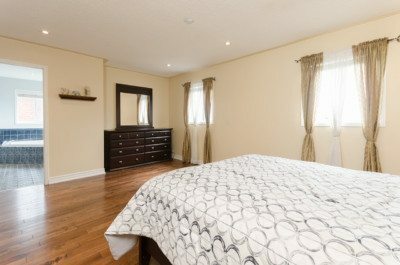 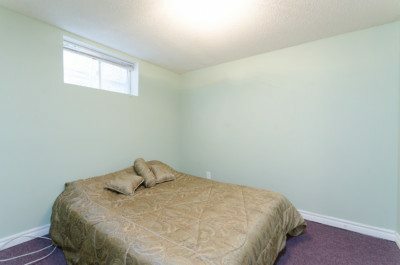 Located only minutes to Vaughan Mills, Walmart Supercentre, Eagles Nest & Maple Downs Golf Club, Rutherford Go, highways 400/407, parks & schools. 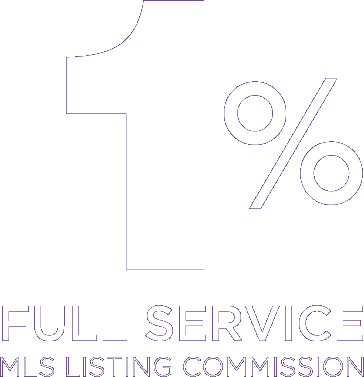 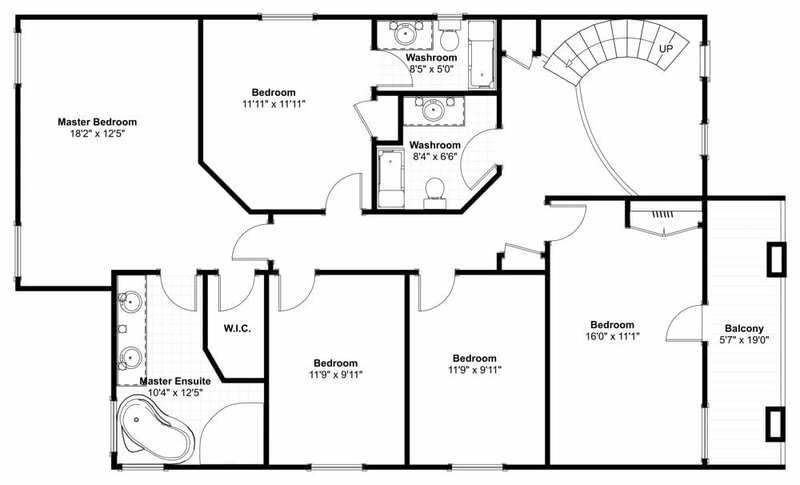 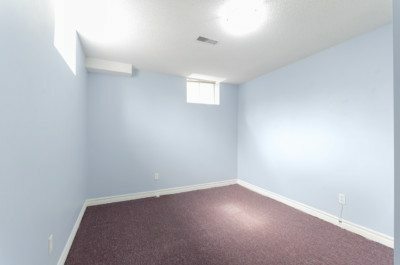 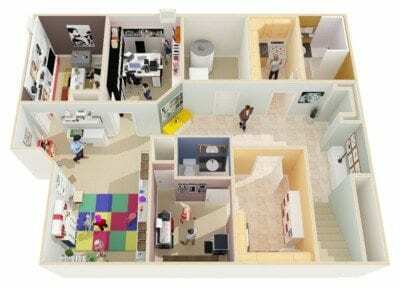 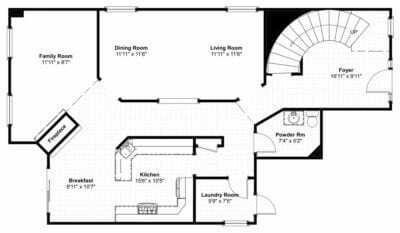 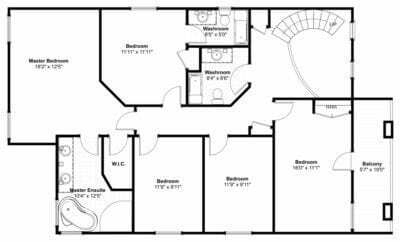 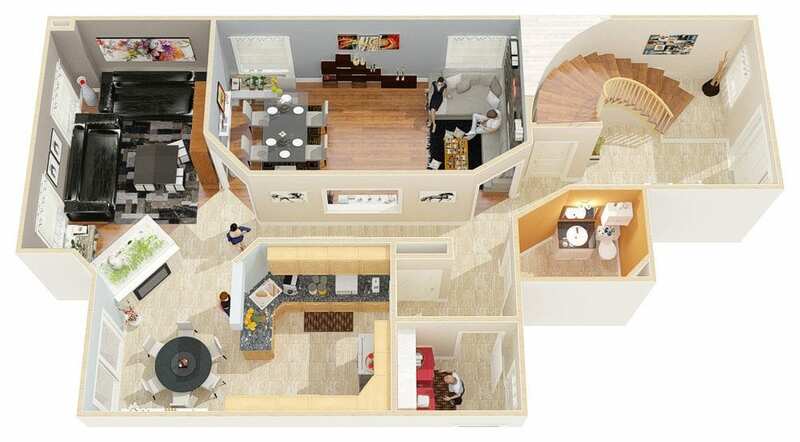 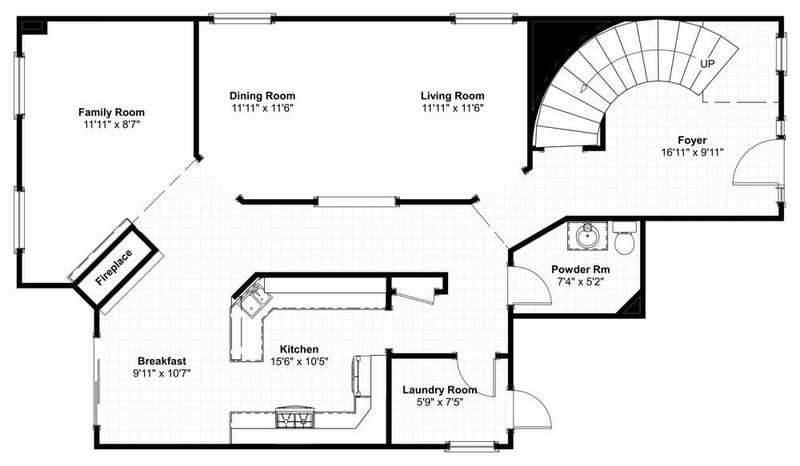 Includes all appliances, window coverings, light fixtures, 2 garage door openers, air conditioner & gas furnace. Don’t miss out on the opportunity to live in one of Maple’s most desirable communities.